Even I who don't really care for cars, immediately liked this fab one with the promise of a warm summer breeze it brings. I'm entering my card into the following challenges: Sweet Sketch Wednesday, Doodle Pantry, Creative Knockouts (Embossing), Creative Inspirations (Tie it Up), Glitter'n'Sparkle (For the Men), Digi Sketch (Theme: For men) and Crafty Catz (Use two different dies). Ihanat värit ja upea auto! Wonderful card love the design & image. Thanks so much for joining us over at Creative Knockouts, good luck and hope to see you again. Wonderful work, love this great guy card. Thanks for joining us this week. Wonderful card Jessi, I do love a red card and this is no exception this card will make the most perfect masculine card. Love your back ground embossing and added embellishments. Great card and thanks so much for sharing it with us over at Sweet Sketch Wednesday 2 and good luck. 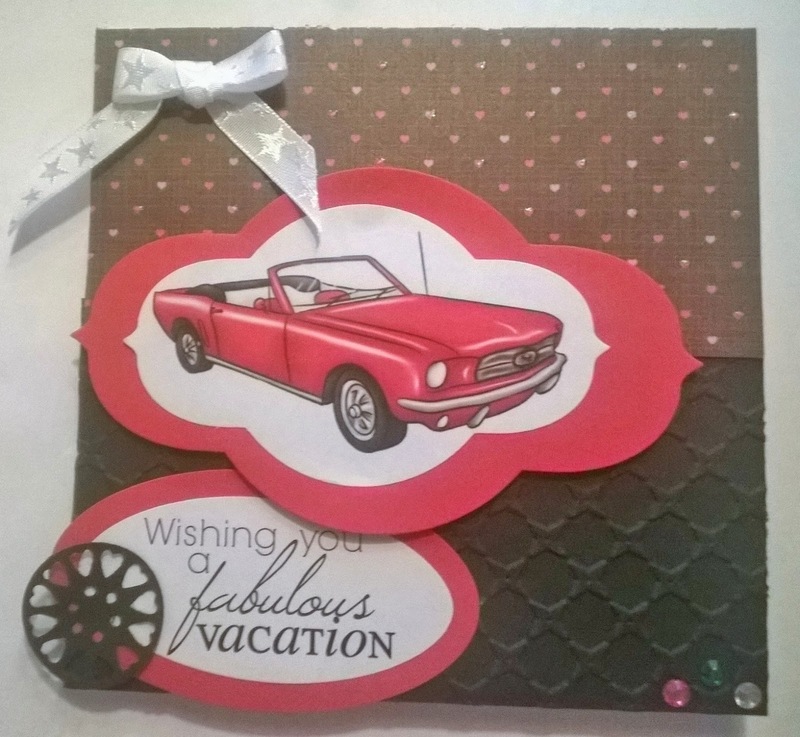 Wonderful card, love the embossing in the background and the wonderful car image! Makes for a great masculine or feminine card, quite gender neutral! Thanks for joining us at the Doodle Pantry Digital Challenge #47! What a fantastic masculine card. I love your image! 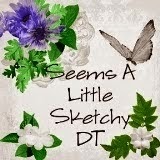 Thanks so much for joining in the sketch challenge over at Sweet Sketch Wednesday 2 this week. What a fabulous masculine creation! Love your wonderful embellishments. 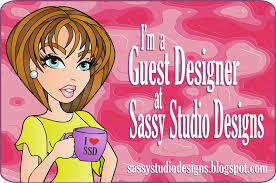 Thanks for joining us at Sweet Sketch Wednesday 2 AND the Doodle Pantry Digital Challenge. what a great card! Love the awesome embossing!!! love it! Terrific card - love the car and how you mounted it with the diecuts. Thanks for joining us at Sweet Sketch Wednesday!